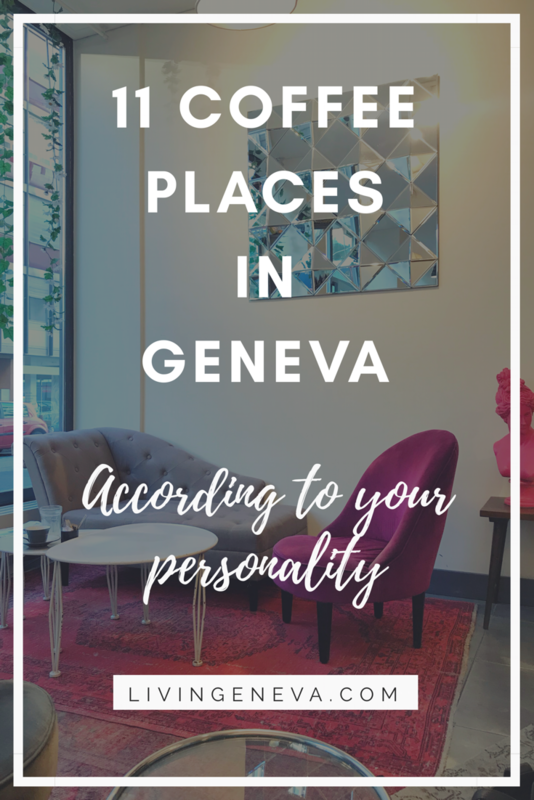 For this brunch blog post I will be sharing my experience and thoughts of the Geneva-known Brunch at Hotel President Wilson! 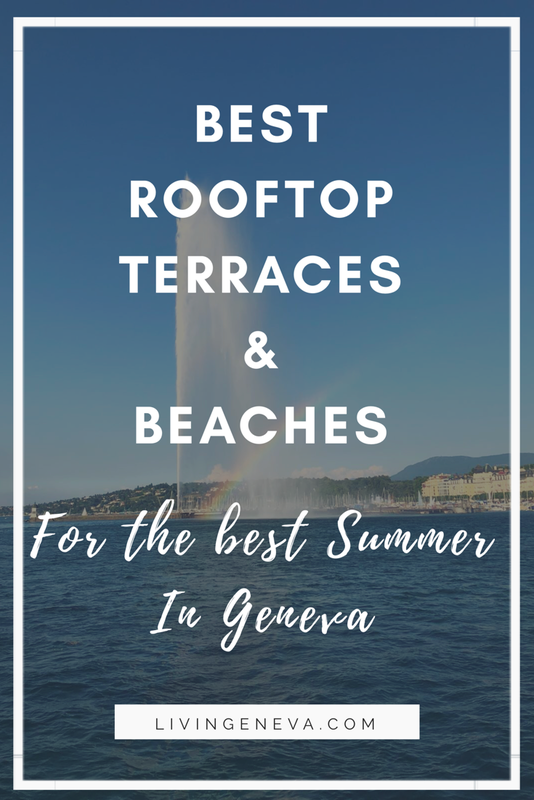 I was lucky to go there during nice weather season … God Bless Summer in Geneva… too short but so sweet! Relaxed-Chic (def) – when you know that people would be super dressed if it was not because it is Sunday and we are brunching… capish? Can we talk about the foooood now?! I mean … this was food coma just by looking at it. 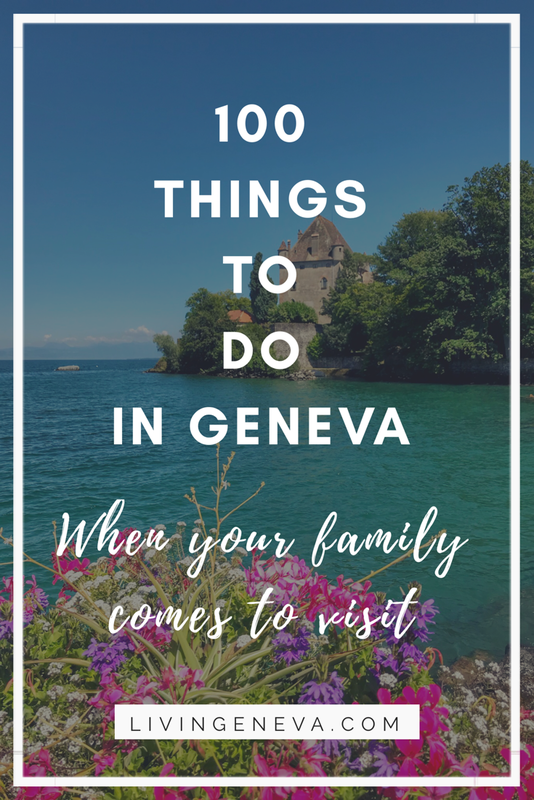 Tartare bar, Lebanese mezzes, super fresh fish & fish dishes (carpacios, ceviches … you name it it is there) deserts that are TDF (All) and more more more! Chef Michel Roth is the executive chef of the hotel, so everything is under his eye… result: everything is spotless. BTW this is just the starters! Yes! They also have an a la carte menu to choose from. So this depends on the day but we had the Provence theme! I am so hungry writing this post it is unreal!! Food: Very diverse and delicious, there is really a lot of choice. LivinGeneva tips: Take you time … and save space for dessert. So please enjoy the pictures to make yourself an idea of this out-of-this-world brunch! Have you ever been to the Brunch at President Wilson? What are your thoughts? It really depends on the theme. When we went there it was Provence and we had some fish & meat dishes served.